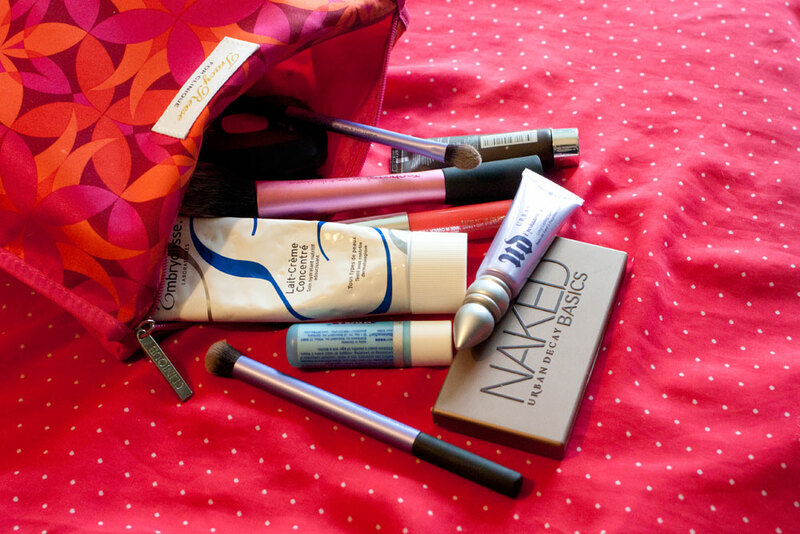 Today I’m guest posting over at The Grits Blog about what’s in my makeup bag! I’d love to have you stop by The Grits Blog to check it out, and let me know what your favorite product in your makeup bag is! love these kind of posts. i always get great suggestions – going to check it out! Just found your blog from the big ol cash giveaway! Excited to be following along via bloglovin! Cool, I’ll go over there now!